last updated: 11/11/17 work in progress! 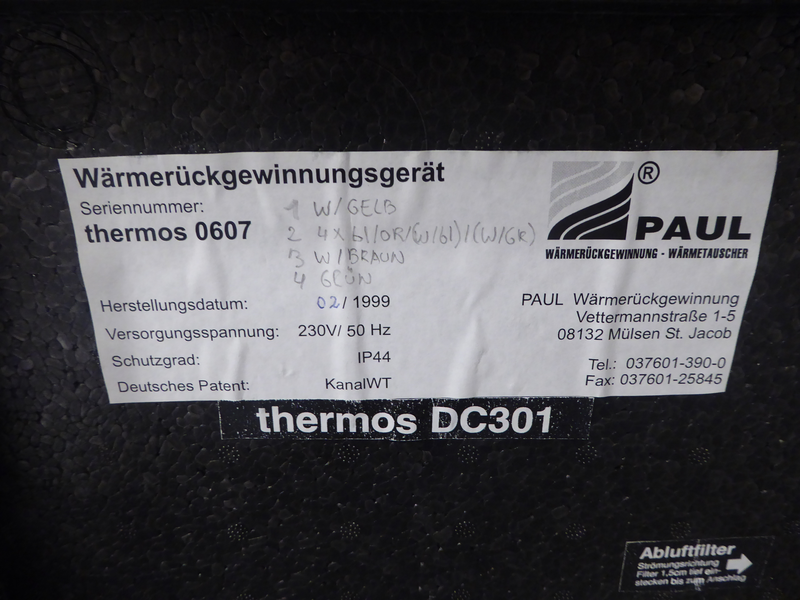 In 1999 I bought my Mechanical Ventilation Heat Recovery (MVHR) system from Paul. I didn't like the control system so it was replaced with an AVR Atmega. 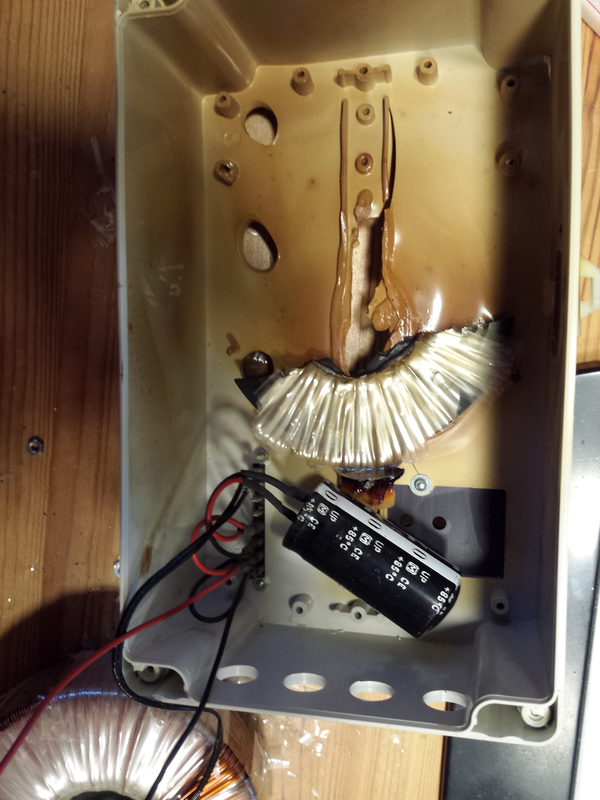 Three years ago I saw, that the transformer overheated and replaced it with an 48V switching power supply. Last year after 17 years of working one of the vents began to be noisy. I decided it was time to replace the vents and wanted a system that could be managed over internet. Download the newest Teensyduino version (ARM version!!) on pjrc.com. Make the file executable and run it. Choose the right directory with your arduino (ex. ~/arduino/arduino-1.8.4). To set up the udev rules (so you have not to be root to use your Teensy), use this file: udev rules and copy it to /etc/udev/rules.d. Restart your raspi ()sudo reboot).